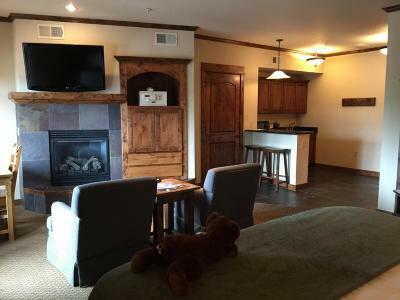 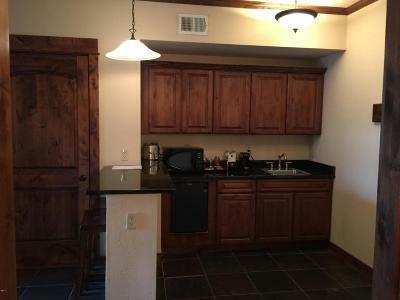 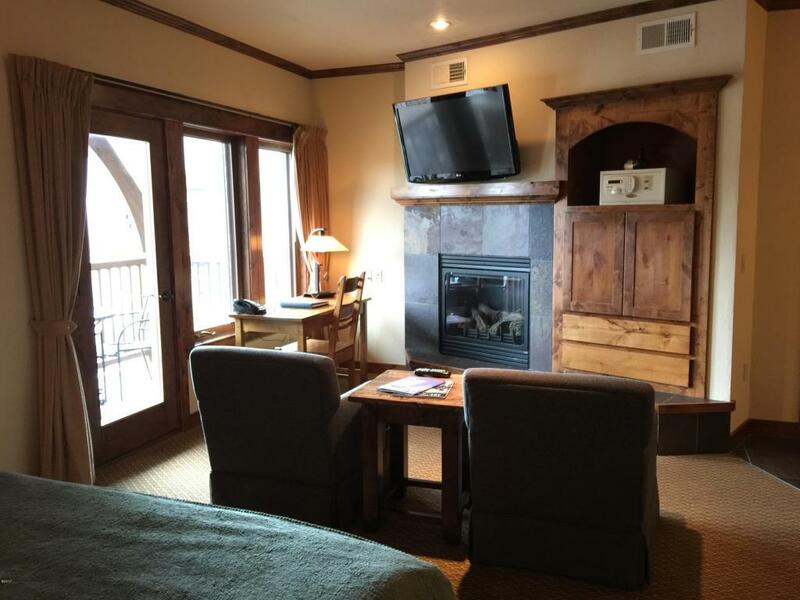 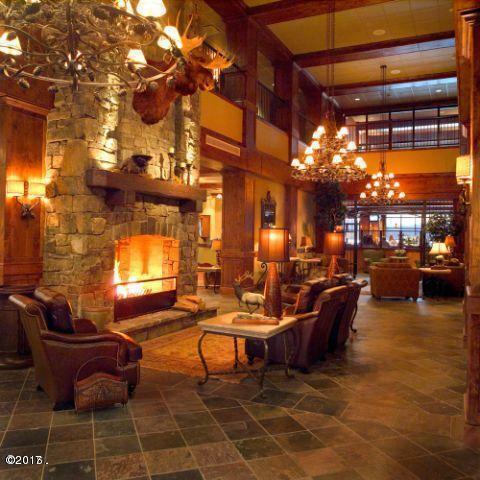 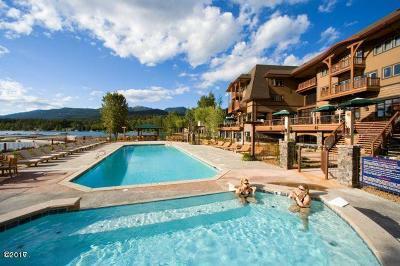 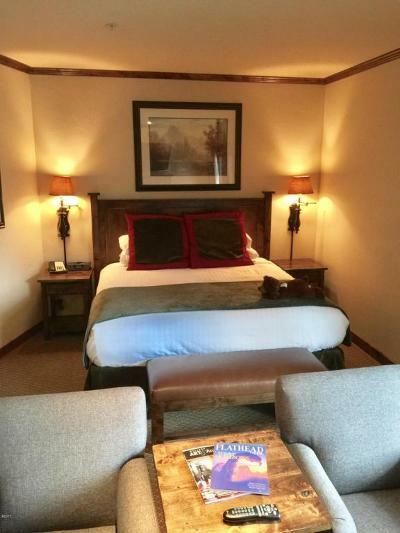 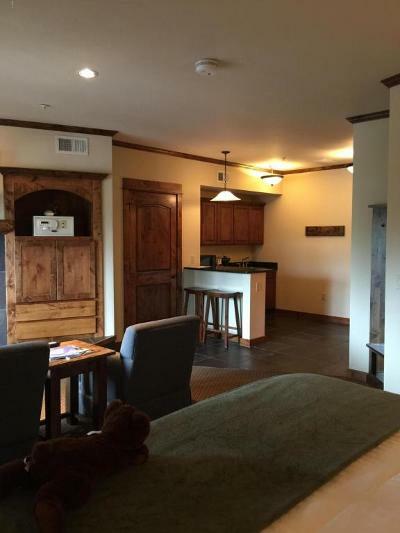 King studio, impeccably finished in Whitefish, Montanas only 4 Diamond Resort, The Whitefish Lake Lodge. 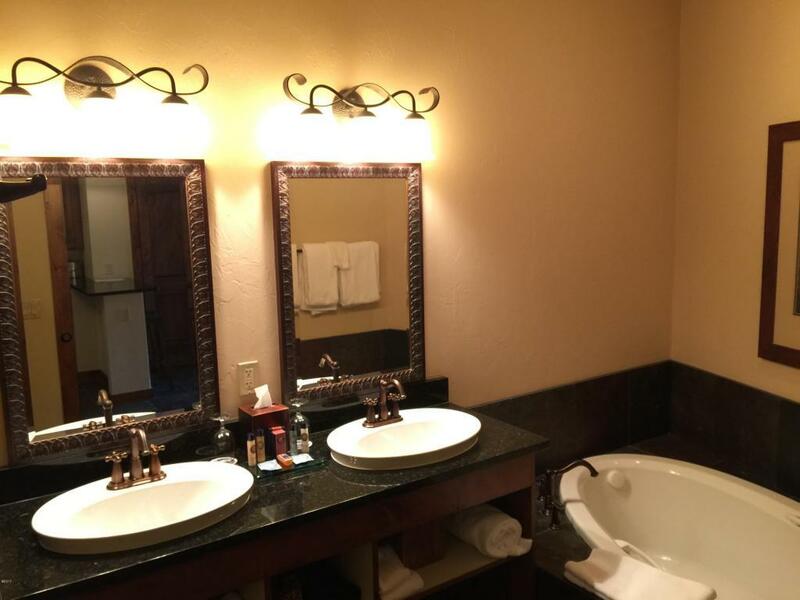 Sought after top floor unit, amenities include conference center, 2 pools, 2 hot tubs, beach, marina, restaurant and so much more! 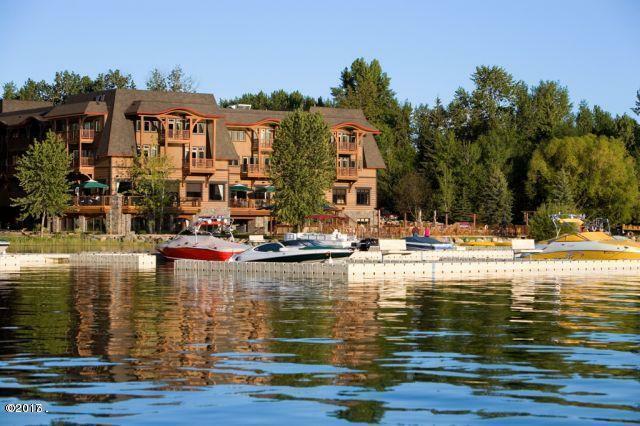 Rental income on file. 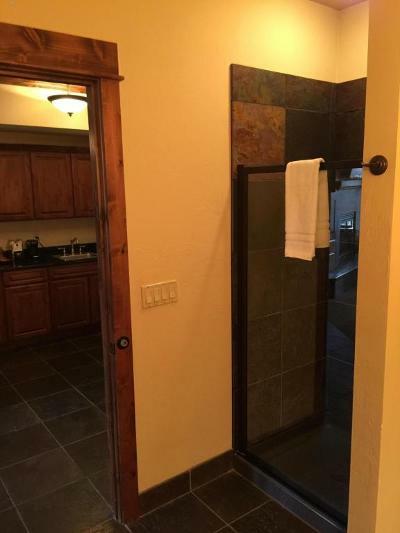 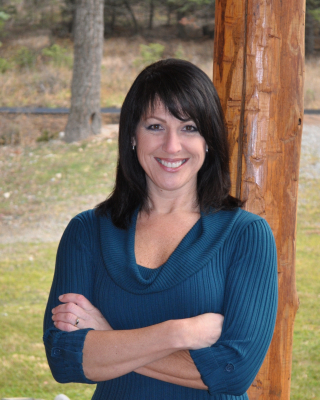 Call Sean Averill (406)253-3010 or your real estate professional for a showing today!